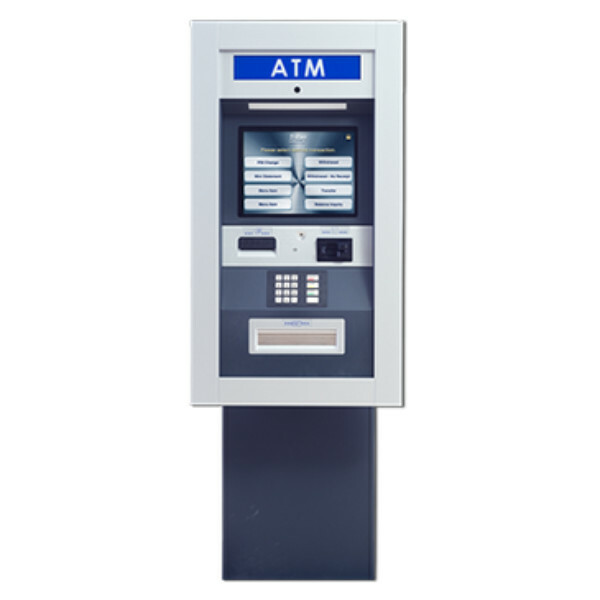 Triton ARGO FT — C&A Associates, Inc.
For over 30 years, Triton ATMs have set the standard in innovative cash-dispensing solutions. ARGO, our newest line of ATMs, is no exception. ARGO features an updated, next-generation design with added elements of security, larger screens, and easier-to-read keypads or touchscreen options. For the first time in industry history, models are now available in an eco-friendly, printer-less model, reducing each machine’s carbon footprint and resulting in cost savings over the life of the machine. New updated design features larger wings for added PIN security, improved dispenser security, touchscreen options, and blue LED-lighted keypad for easy-to-read transactions.